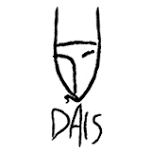 Dais – Coil “Time Machine” reissue – Chain D.L.K. Inspired by long form ceremonial music of Tibet and other religions, where the intent is to lose oneself in the music – to meditate or achieve a trance state – Time Machines became Drew McDowall, John Balance, andPeter Christopherson’s “electronic punk-primitive” answer to this tribal concept. 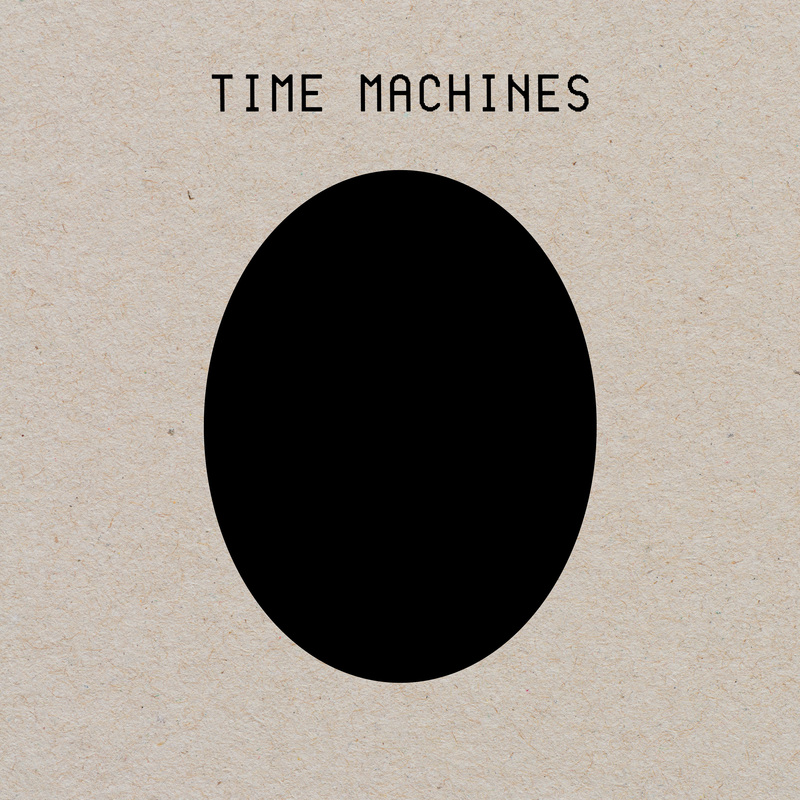 Dais Records announces the official remastered reissues of Time Machines on both LP, CD, and digital formats. The reissued CD edition includes reproductions of the 6 original vinyl stickers and comes in a double-pocketed brown board digipack. The reissued double vinyl LP will feature deluxe double pocket gatefold, matte with gloss overlay with printed eurosleeves inserts. Vinyl will come in standard black as well as limited edition color versions in red, grey and clear vinyl. 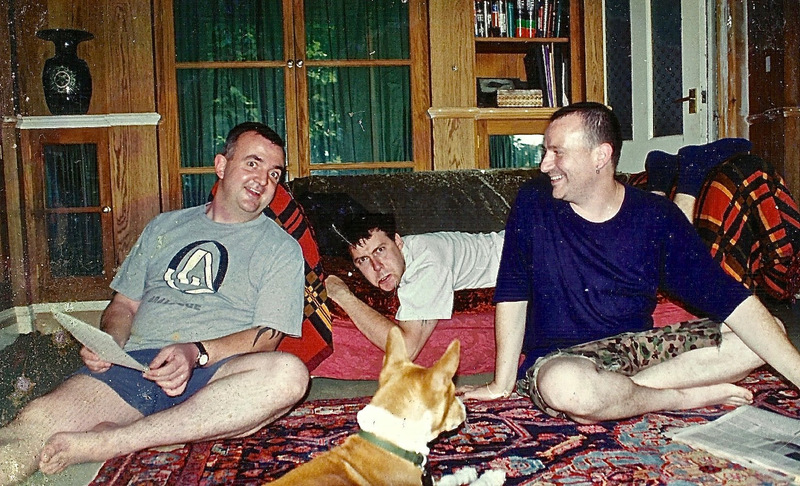 Don’t miss Drew McDowall performing Time Machines in its entirety at the Dais Records 10 Year Anniversary in NYC (9/22), info and tickets here.